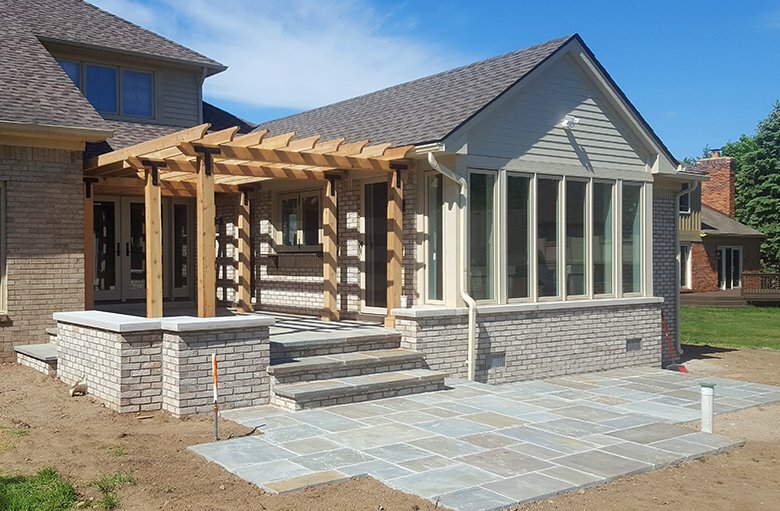 Nicholas Contracting Group has experience in custom home building and remodeling projects for clients in Southeast Michigan. We pride ourselves on high-quality workmanship and excellent customer service. Our professional team is able to handle any of your new home building and remodeling needs. We can’t thank you enough for helping us to complete our dream home! Thank you for taking the time to listen and understand what we wanted to accomplish in building our new home. Your workmanship was done expertly and professionally. Everyone told us that building would be so stressful but you made it effortless! Thanks for building our perfect home! ©2018 Nicholas Contracting Group LLC. All Rights Reserved. Contractor Dynamics Construction Websites & Marketing.